Two YouCAN Corvallis youth leaders authored an inspiring blog post for the Oregon Sierra Club’s online newsletter this month. Read their article here! 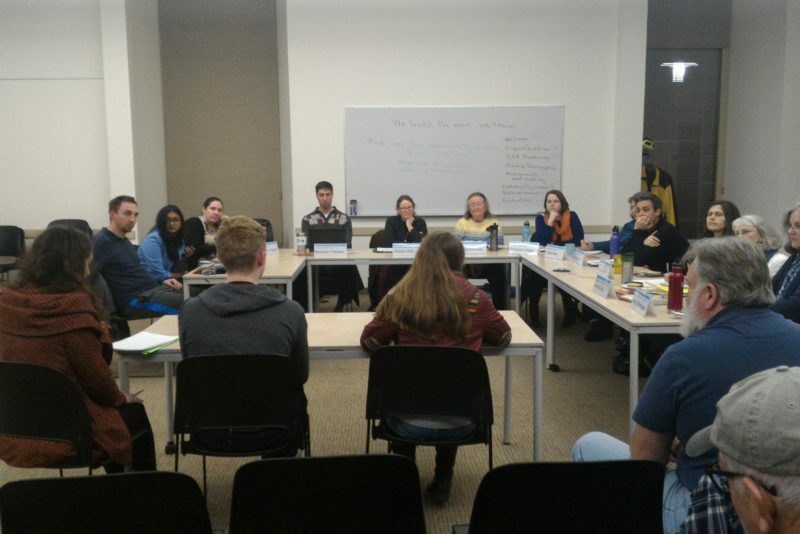 The post describes the community climate awareness and literacy work of the YouCAN Corvallis Chapter, and the principles for climate governance that they hope to codify in the Corvallis municipal code.